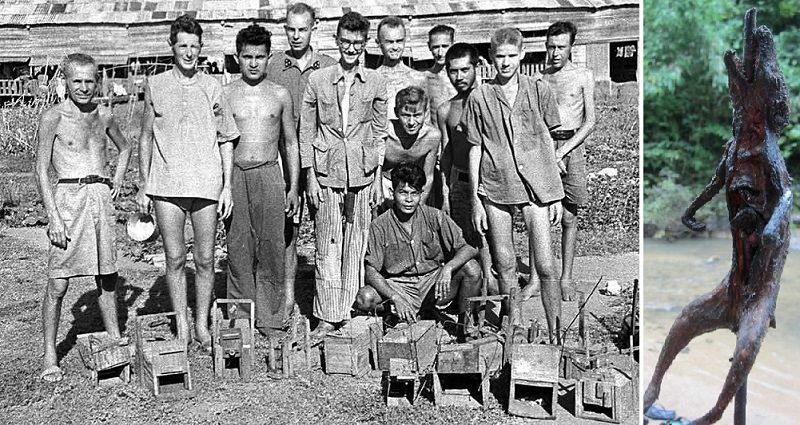 Tribute build for POW that were along the 415 km Thai-Burma (Death) Railway. 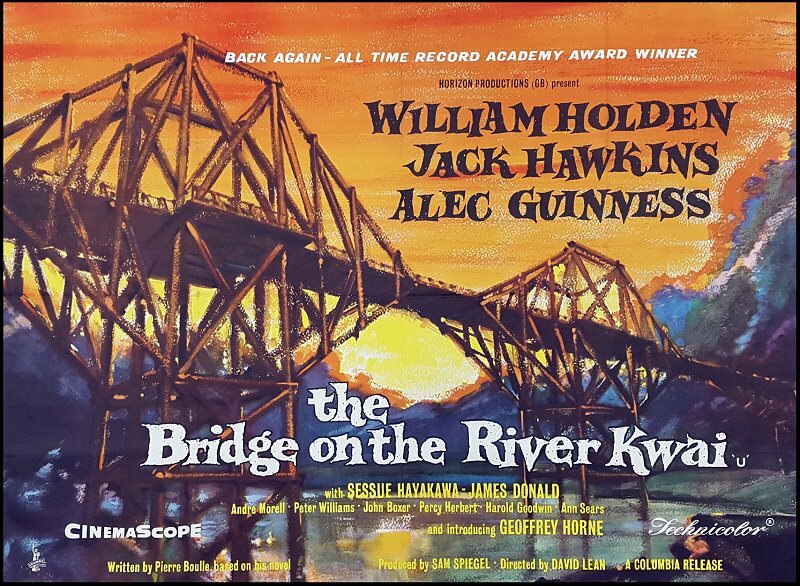 Though the real bridge does not look like the movie bridge, the later is more well known due to the impact of the movie at that time (1957). The model will be a scratch build. There are no plans for this bridge, so it has to be estimated from photographs. The scale size will be 1:150. 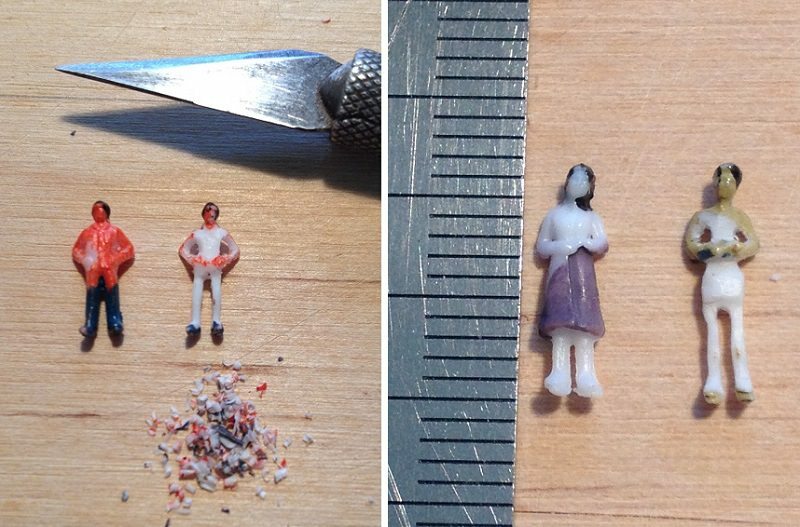 The figurines will be about 1/2" tall. Over all length of bridge is about 400', making the model about 2' 8". The model will be a diorama, so the overall length will about 4'. Rough sketch to get an idea of the model profile. Now that's an original idea. Can't wait to see your progress. Please keep us posted as you move forward. That’s impressively ambitious! Looking forward to seeing your progress on this gigantic build. This should be very interesting. Please keep us posted on your progress. I suddenly have a certain tune stuck whistling through my head. Edited by mikie, 04 November 2018 - 09:42 AM. Mikie, This movie was the first cinema movie I had ever attended (late 1950s). I was about 3-4 years old. On the train trip back home, mother could not stop me from trying to whistle the tune. Called the "Colonel Bogey March". In regards to the bridge movie bridge. It was built in Ceylon (Sri Lanka). The bridge was also known as Kitulgala Bridge. Apparently, Sri Lanka is currently rebuilding this bridge. To get an idea for planning the bridge I needed a reference measurement. Alex Guinness proved to be that reference. 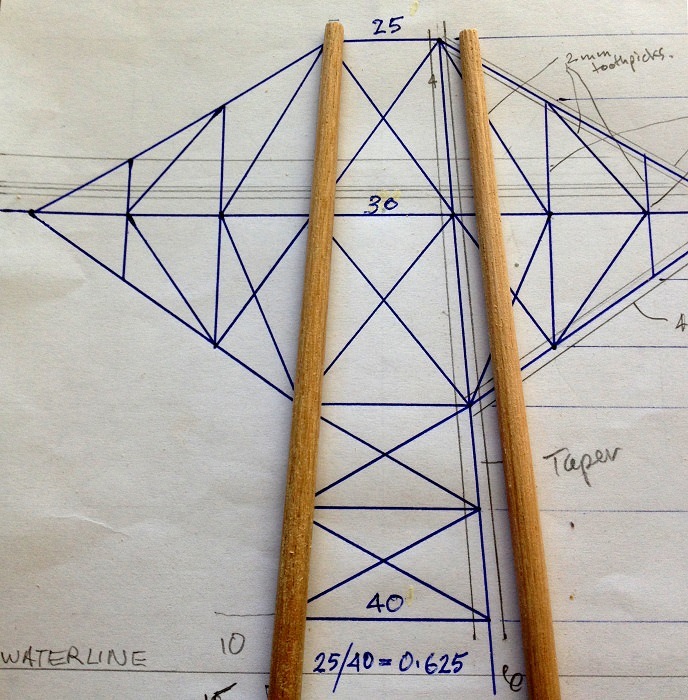 Now, the bridge won't be as accurate as the extrapolated measurements. Available building materials have a large influence to building measurements, but one can alter them if need to. 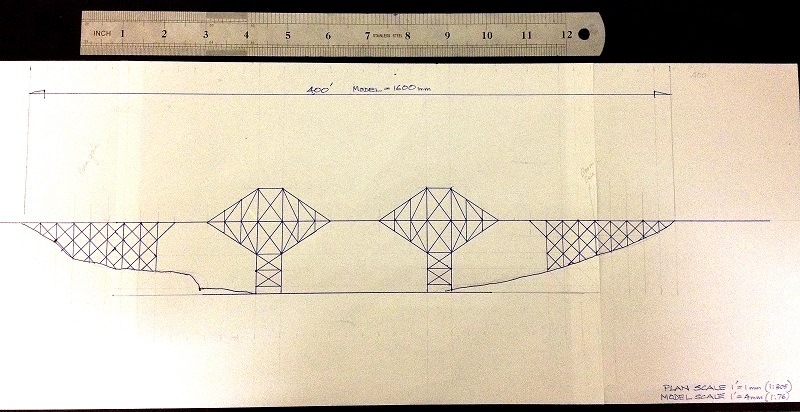 The idea is to build a bridge that most people would recognize (though it is not the real design of the bridge). I discovered, with scratch building, the accurate you start of with, accumulative inaccuracies becomes minimal as the build progresses. The movie bridge was not built to a high quality. It was built to hold a locomotive with carriages. The bridge was not meant to last, for after construction they blew it up. Since this is a tribute build, I have been doing a lot of researching into what was involved in building the Burma Railway. It's not good. Lost for words on how appalling the POWs were treated. After a while, the research was having an effect on me. I am usually a happy chappy, but this sort of thing wipes away any smile. It's all depressing. I will be posting images from my research. The main reason is to share with others what the tribute is about. Also, the diorama is not just the bridge, but about the POWs building the railway and bridge(s) over the 415 km track. So, to hold onto some sort of sanity, I created a compensation by using one of the 1/150 scale figurines to add a bit of diversion to the build. He is called 'Minder', and is acting foreman. 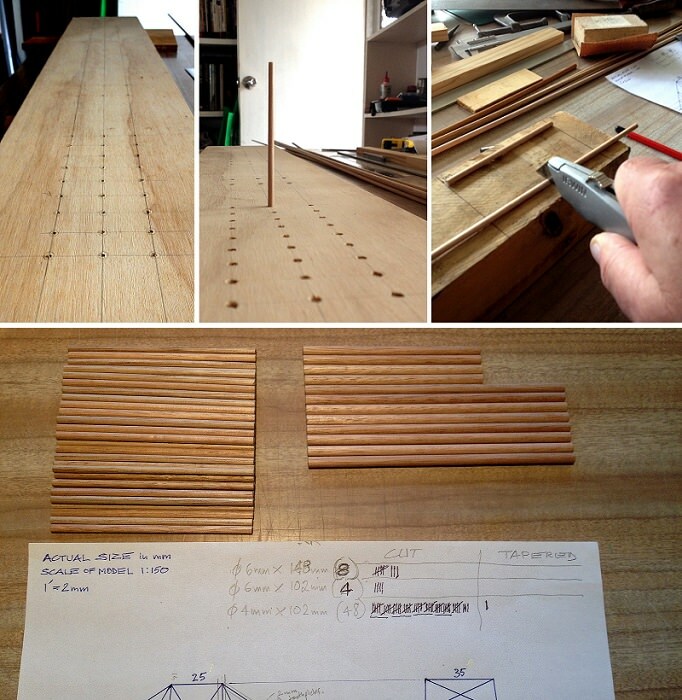 His job is to mind my sanity, my errors in construction, and re-mind me of the scale and reason for this build. You will see him in future posts. The plastic figurines do not resemble the image above. They have to be whittled down to get a better presentation of what it was like in reality. I will definitely be checking out the progress of this diorama/bridge. I do have one slightly 'facetious' question. Will you be whistling the marching song as you build the bridge? Welcome to the modeling section, Peter. Now THAT is something special you don't see everyday. Looking forward to see the progress of this awesome project! Edited by Proud Kraut, 05 November 2018 - 11:38 AM. Thank you Lars for visiting build log. Have already started on this build a few weeks ago, but have stopped to finish another build which has nothing to do with military. I envision getting back to this one by New Year. In the meantime, I will post updates of this one as if I am building it now, though it is a few weeks behind in time. Hope you do not mind. So, the basic layout for the diorama. 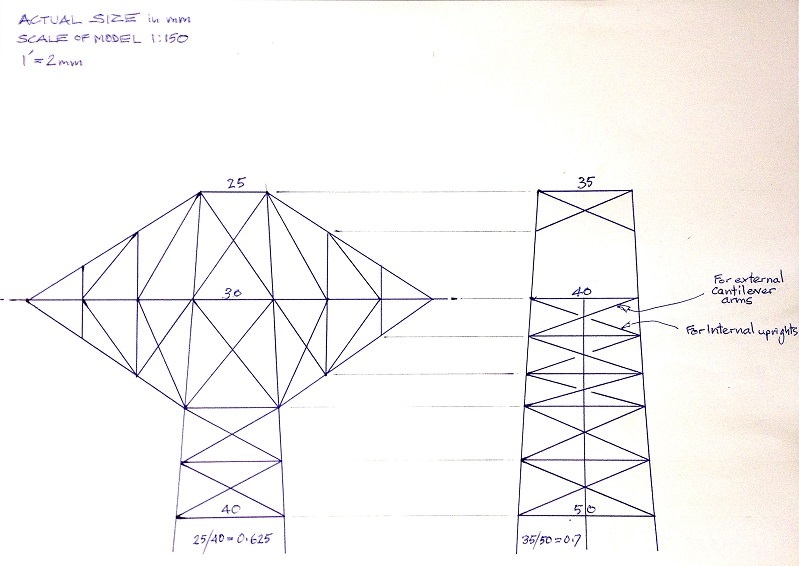 A full model scale (1:150) drawing now showing how the outer piers lean-in. 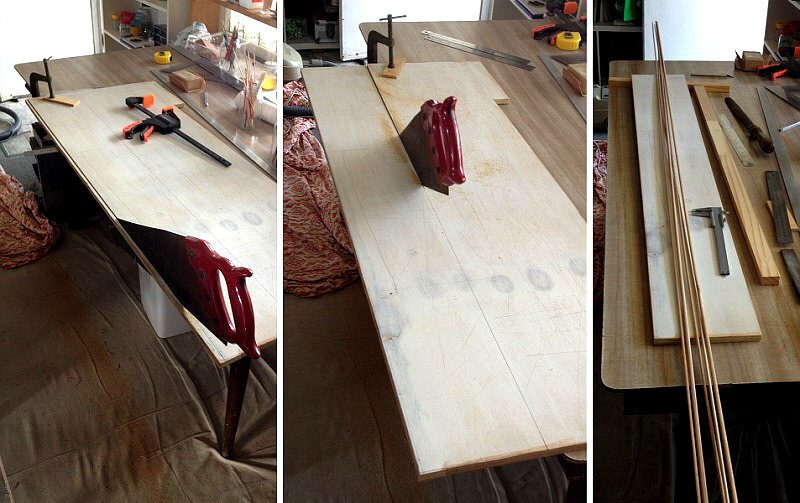 Cutting out the diorama platform from scrap 12 mm plywood. 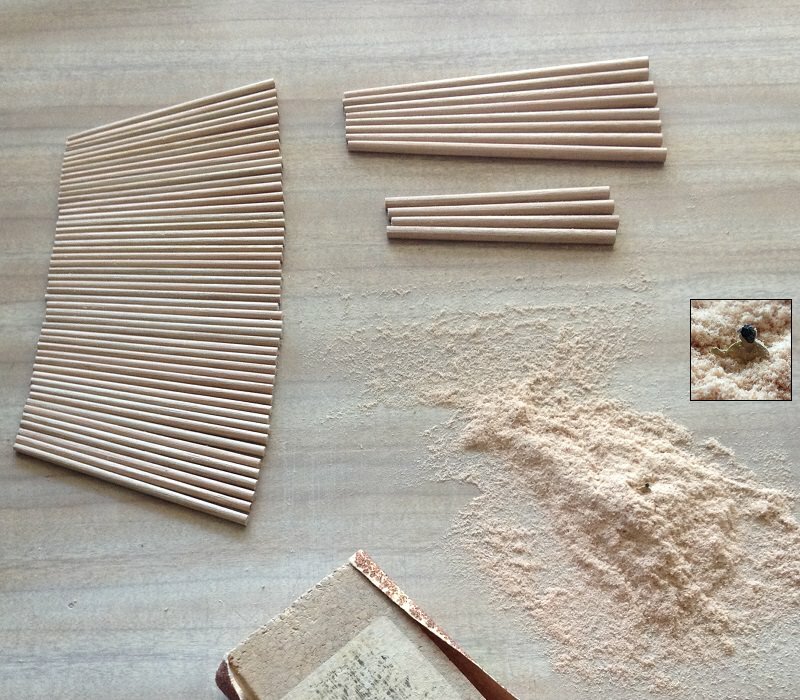 Bought 4 and 6 mm dowel wood (Tasmanian Oak). 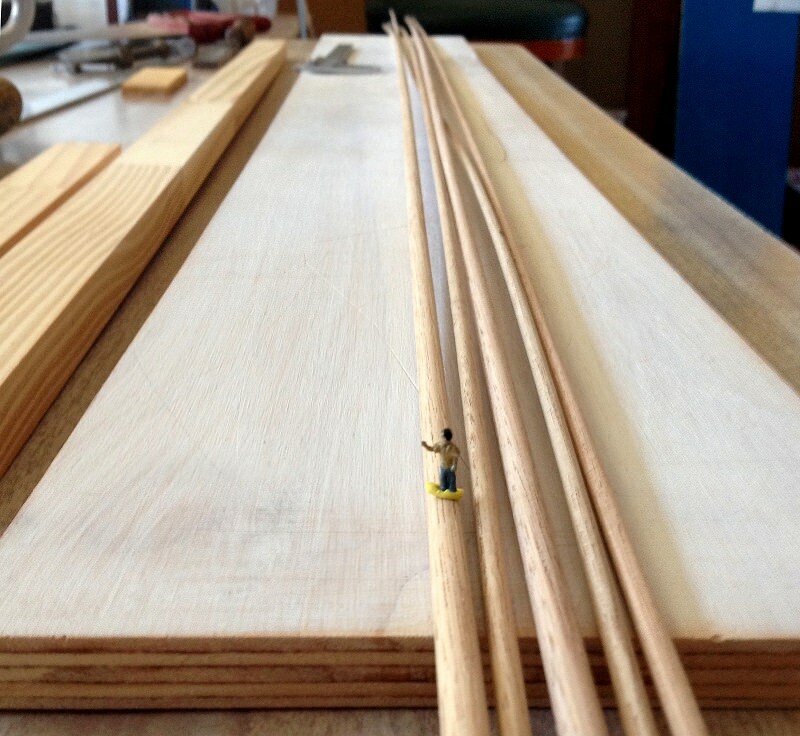 Here is 'Minder' telling me to clear the dowel wood so the piers can be marked out on the board and drilled. All the piers got cut to length. 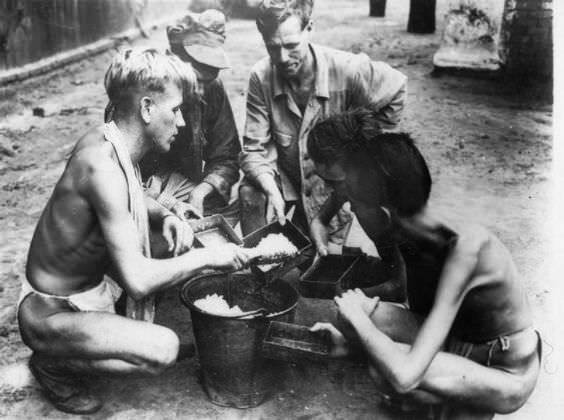 The POWs only got one scoop of cooked rice and water, per day. That's it! And then expected to work up to 18 hours. Because the bridge is made from tree trunks, they have to be tapered. 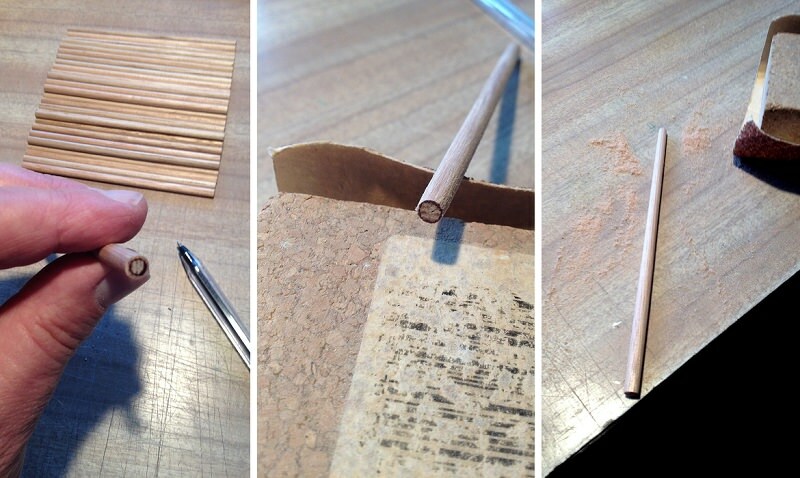 Not having a lathe, sandpapering will have to do, which is actually easier and faster. Marked one end as a guide to how much to sand off, as well as keeping it central. Minder got buried for his stubbornness to not move out of the way. Reminds me of a cat I know. 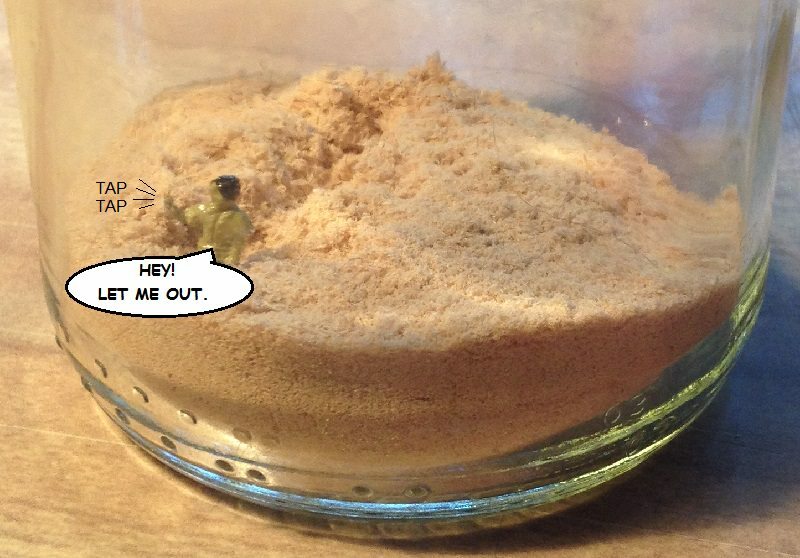 Kept the sanding dust for sawdust where POWs are sawing lumber. Ha! For just a fraction of half a second I thought this was a photo of your completed build. What amazing detail! And fast too! Sorry, Mikie, that you got the wrong impression. 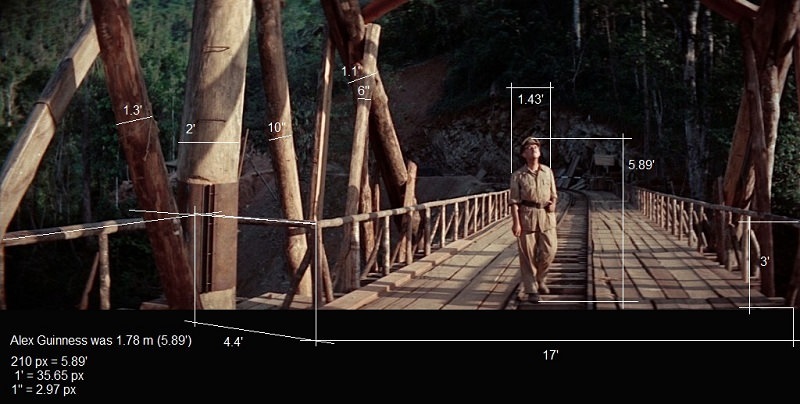 It sure would be great if I could create such a realistic movie bridge model. Thanks fellows for your feedback. 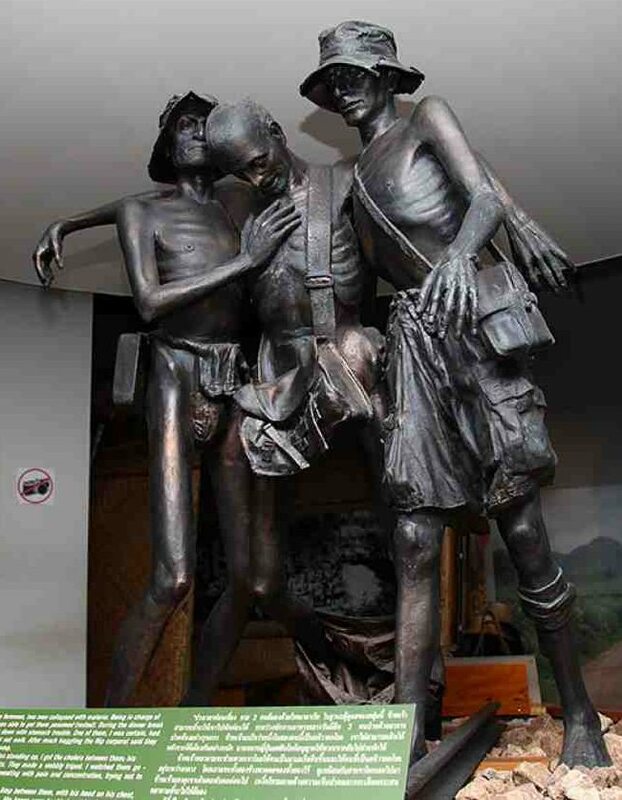 Jack, a good old friend, was telling me about his father being a POW along the Burma Railway. One of the stories was about how five POWs were fighting tooth and nail over a dead rat. Wow! Very ambitious build, but clearly you have an amazing plan laid out! 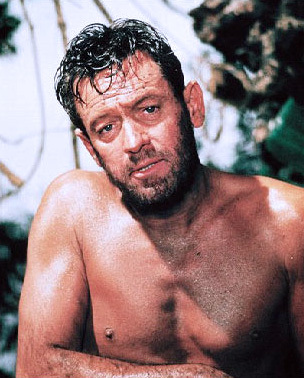 I look forward to following your progress, The Bridge on the River Kwai was one of my favorite war movies!